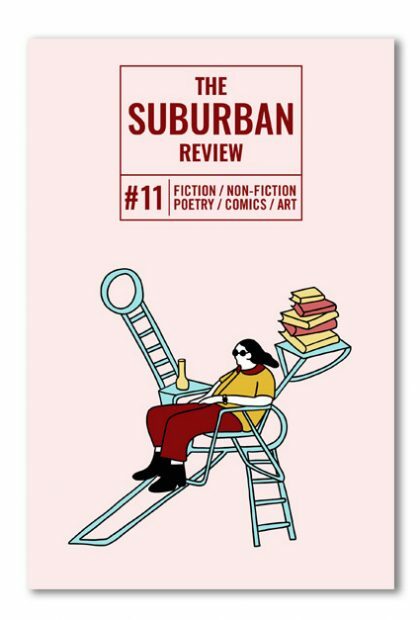 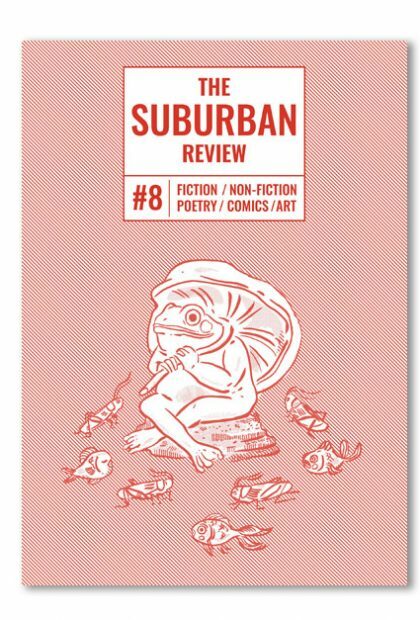 The Suburban Review #9 — Available Now! 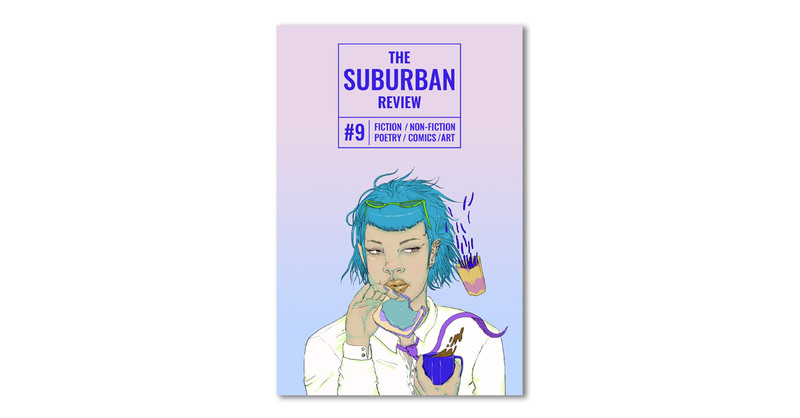 #9 is here! 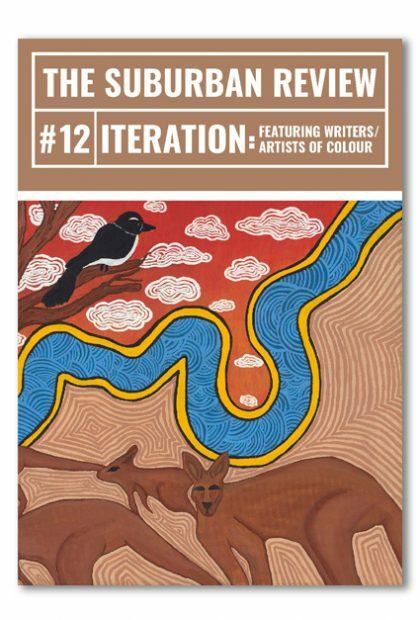 Dive into the creative minds of thirteen writers, poets and artists from Australia and around the world! 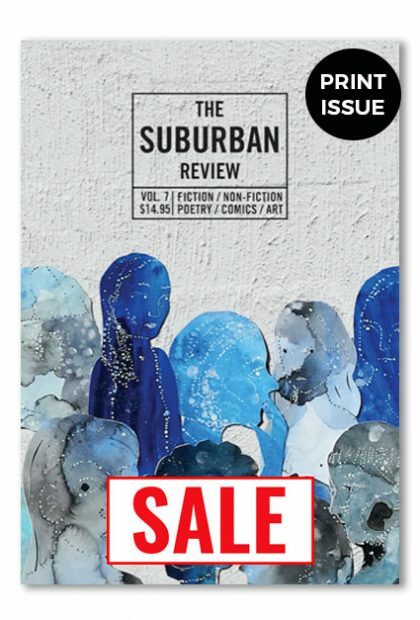 Minds like Ivy Alvarez, Emilie Zoey Baker, Holly Isemonger, C. B. Mako , Madison Griffiths and more! 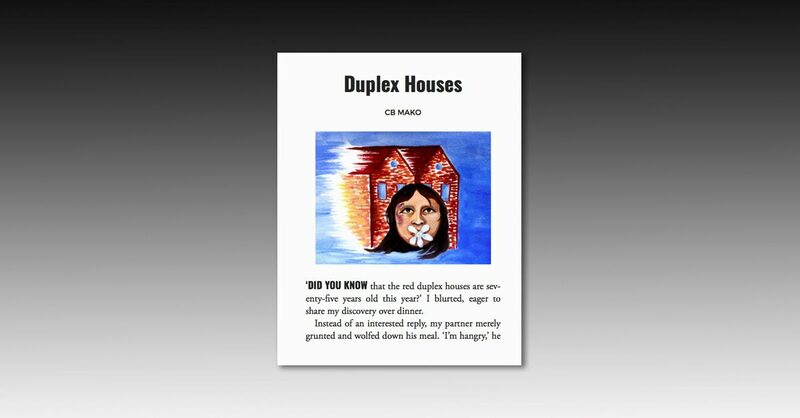 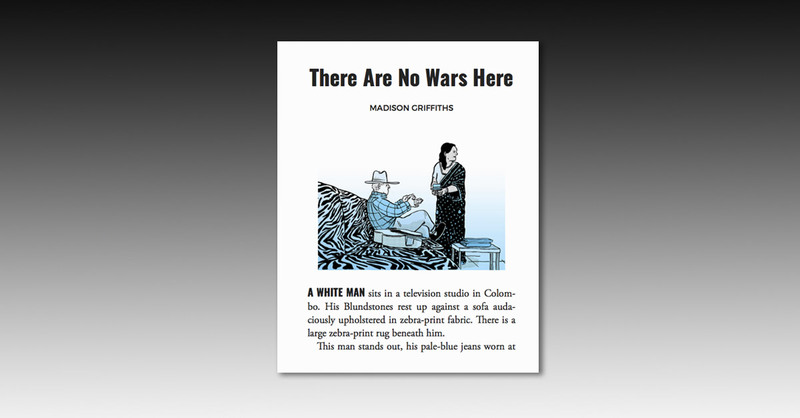 Cover art by Kitty Chrystal! 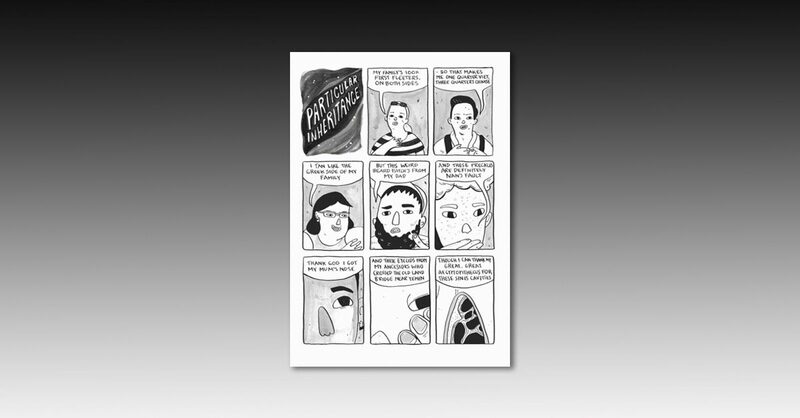 Comics by Meg O’Shea and Thomas Tung!